The Justice League of Food (JLF) works to break the cycle of poverty in Central Iowa by “Teaching a Man to Fish.” We invest in individuals by providing the homeless and hungry with job training and placement in the food and beverage industry. Mike Miles, General Mgr. Microsoft Talent, Workforce, & Comm. Dev. 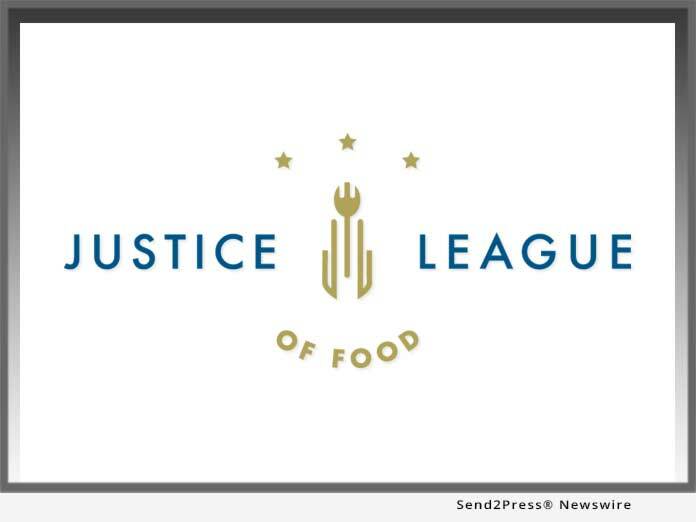 "The Justice League of Food is an incredible organization that helps Iowans struggling with homelessness find the necessary training for a successful career in the culinary industry," said Gov. Kim Reynolds.